“You continue to amaze me,” my cardiologist whom I have been seeing annually for twenty-five years said to me last week as he spoke with me after my yearly check-up and echocardiogram. “Keep on doing what you are doing!” He said. “I will. I promise.” I said. Every time a day comes around that I don’t really want to go out and walk because it is snowing, raining, too windy or cold, I think about the alternative – declining health or being sickly, and it spurs me out the door every time. But it’s not just the physical benefits. Walking two or three miles daily lifts me up in other ways. 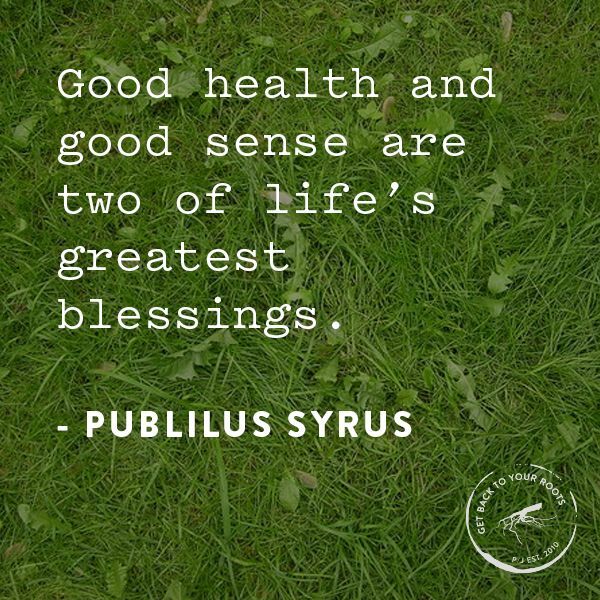 There is no doubt in my mind about the connection between living with positive spirit and good health. There are 15 ways to naturally lift the spirit mentioned in this article. Check it out http://bit.ly/1vA9h0J. Experiencing change in one’s life every so often is a good way to refresh and renew the spirit. Right now I am on an East Coast book tour and enjoying a change of scenery. It’s good for the “heart health.” Last Friday I was a guest on Salley Gibney’s show “Let’s Talk.” The topic of discussion was “Write your Story.” In the interview we talked a little about my own personal history which is recounted in the memoir “Gift of a Lifetime: Finding Fulfilling Things in the Unexpected.” In the coming weeks the footage from GNAT-TV in Vermont will be posted on All Things Fulfilling. Have a great day everyone. 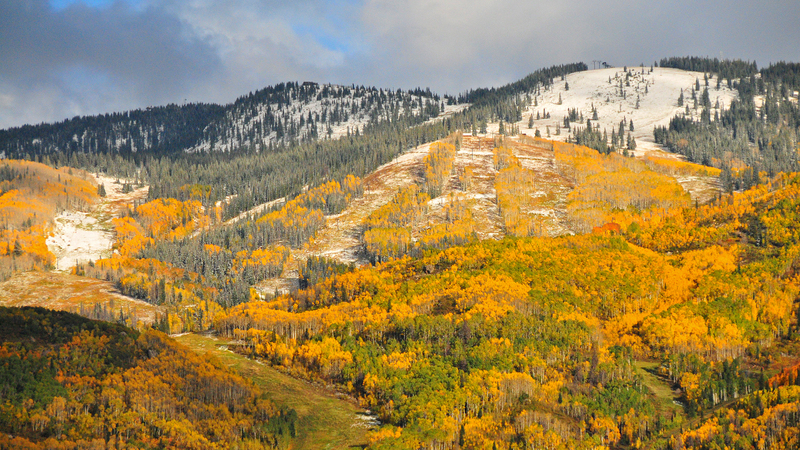 October has arrived and it has already snowed in Steamboat Springs, Colorado. It’s a beautiful month to get outside. Take a walk -check out the autumn bounty- the colorful leaves, apples being harvested, pumpkins and gourds at farm stands, the fall scents of foods made with cinnamon and cloves. Woodstove smoke, which indicates cooler temperatures, will soon be lingering in the air. This blog is brought to you by the award-winning author Sue Batton Leonard, writing from the State of my native roots, Maryland.